With a strong focus on manufacturing excellence and continuous improvement through lean six sigma, the military and aerospace division provides manufacturing, development, and test services for build-to-print, build-to-spec, and custom designs. Commitment to on-time deliveries, quality products and competitive pricing through LEAN continuous improvement, brings this group the respect and repeat business of its domestic and international customers. 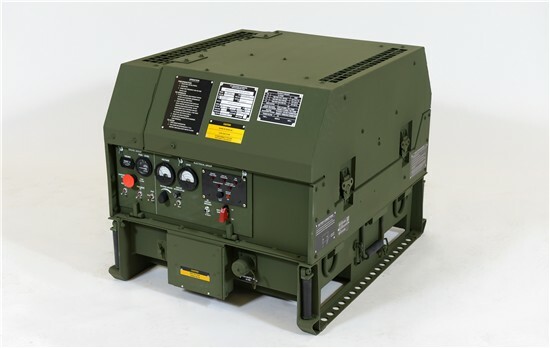 The 3kW Tactical Quiet Generator features a ruggedized, mature design that has been deployed by the United States military for over 10 years. Typical applications include: weapon systems, missile systems, C4I systems and maintenance support. Click Here for the 3kW Brochure! 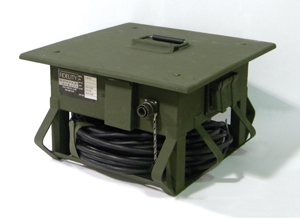 Fidelity’s 30 kW Load Bank is an ideal rugged option to test and maintain Tactical Quiet Generators in the field. Designed to meet MIL-STD-810 and MIL-STD-705, Fidelity’s 30 kW Load Bank is designed to endure hard environmental conditions. Click Here for the 30kW Load Bank Brochure! Fidelity’s Tactical Power Solutions offer ruggedized, uninterrupted critical power. Developed to provide tactical power support for military applications in austere environments such as critical communications and medical support equipment. These units can be used as a backup uninterruptible power source (UPS) or as an independent power unit, that are compatible with alternate energy inputs. Click Here for the Tactical Power Solutions Brochure! 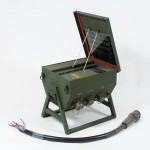 Power Distribution Illumination System, Electrical (PDISE) provides reliable, quick to assemble, modular power distribution equipment that is critical to deploying tactical electric power grids. The PDISE family consists of five different end items, including two feeder systems, two power distribution systems, and a utility system. PDISE is simple, reliable, and compatible with DoD generator sets from 5kW to 200kW. It is used to subdivide and distribute electricity from single power sources to multiple equipment user within shelters and various unit complexes, and thus is a critical element of the DoD power structure. PDISE is also critical to the Army’s transformation by reducing the logistics footprint through the use of centralized power configurations. Such a power distribution system makes the military more versatile, allowing troops to access safe and reliable electricity in any part of the world. The system is also portable and can be easily assembled and dismantled, as required. Click Here for the PDISE Brochure! The 20 Amp Interface Kit is a low-cost power distribution alternative to convenience receptacles and power strips. This portable unit distributes power directly from 3kW generators and comes complete with a 50 foot, 20AMP AC power cable that stores neatly under the unit when not in use. 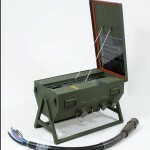 Built with a military grade ruggedized enclosure, the 20 Amp Interface Kit was designed to meet or exceed MIL-STD-705 & 810. The compact and lightweight design enables the units to be stacked so they can be easily stowed and deployed, making the Kit a flexible power distribution solution that is compatible with the existing line of PDISE products. Click Here for the 20 Amp Interface Kit Brochure! The most flexible solution for the GFCI option, the Inline GFCI can be implemented across the PDISE family. 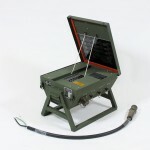 Ruggedized for military use, the Inline 20A GFCI uses qualified cables and connectors from PDISE to safely distribute power, while conforming to PDISE environmental requirements. The GFCI’s functional earth circuit minimizes nuisance tripping. With an operating temperature range of -40ºF to +150ºF, the Inline GFCI is a rugged, safe GFCI solution for all-weather use. Click Here for the Inline GFCI Brochure! 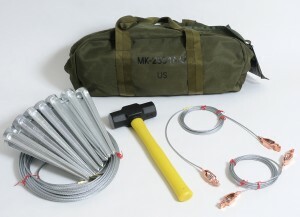 Grounding kits (military equipment MK-2551 A/U) are bagged kits comprised of grounding wires, stakes, and hammers. They are used with fielded mobile communications systems during high mobility operations. 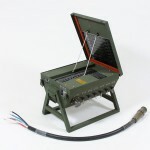 Grounding wires are threaded through stakes, which are hammered into the ground around a sheltered communications system, usually housed in a military vehicle. 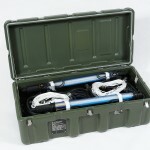 Grounding kits are easily installed and removed, providing a better option for warfighters in situations where driving and retracting conventional ground rods is difficult and time consuming. 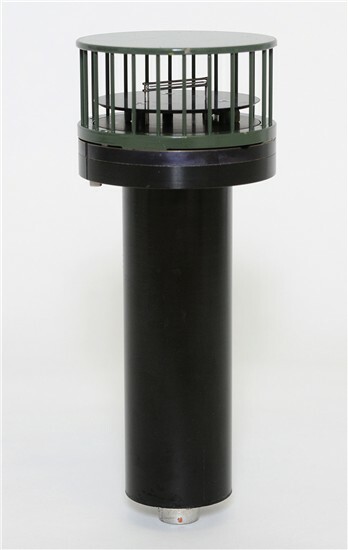 Fidelity Technologies patented Thermal Anemometers provide long term trouble free operation under most severe conditions. They withstand shock, vibration, wind gusts, gun blast over pressure, and thermal shock. They are not influenced by radar vicinity and exhibit negligible infrared and radar signatures. All sensors and their related electronics are located in the ruggedized body of the probe. 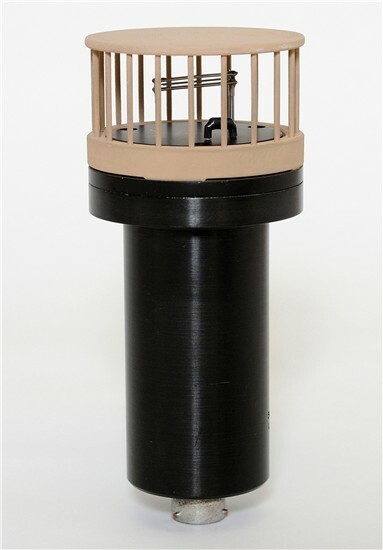 Fidelity Technologies Thermal Anemometers are well suited for military combat, naval vessels, and meteorological applications where precise measurements and reliability are essential. All sensors are built to military specifications and are fully qualified for use on tank fire control systems. Fidelity’s Model 300 anemometer series combines the robust physical design and performance capabilities of the analog Model 270 and the output capabilities of the digital Model 500 sensors. Built with more current manufacturing technologies and components, the Model 300 measures either crosswind or headwind or both and reports wind speed and direction, barometric pressure, and ambient temperature. 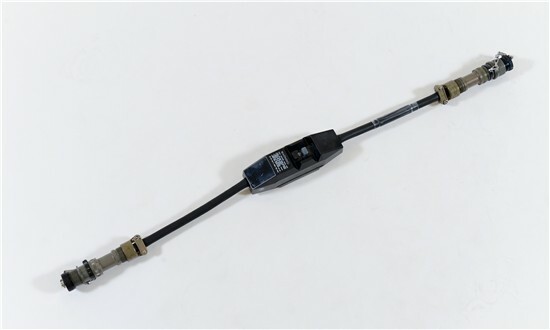 An optional external temperature sensor is available. The Model 300 sensor suite also features built-in test capabilities. 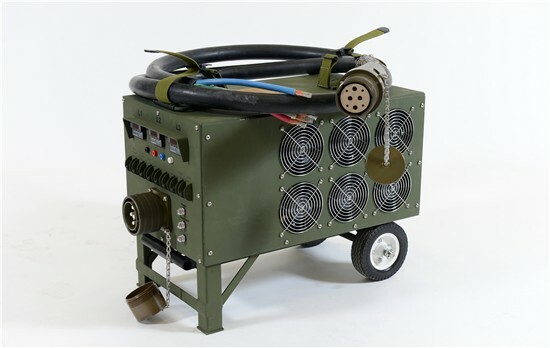 The 300 system was subjected to, and successfully completed, a wide range of military specification qualification tests, including extreme temperatures and humidity, solar, radiation, vibration, shock, salt fog, dust, rain, electrical power surge and electromagnetic interference. Fidelity’s Patented Thermal Anemometers provide long-term, trouble free operation under most severe climatic, environmental and electromagnetic conditions. The Series 300 has long-term stability and calibration repeatability. They are not influenced by radar vicinity and exhibit negligible infrared and radar signatures. 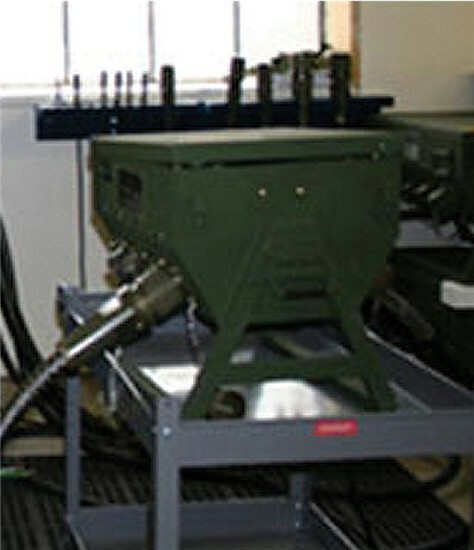 A test facility is provided to check proper operation of the electronics. All sensors and their related electronics are located in the ruggedized body of the probe. Fidelity Thermal Anemometers are well suited for military combat, naval vessels, and meteorological applications where precise measurements and reliability are essential. It is intrinsically safe in hazardous fuel environments. From rapid prototyping, in which they see ideas through to fruition, to system integration, in which they provide low cost, high quality solutions, Fidelity strives to provide customers with quality services that meet their individual needs. Fidelity supports a custom set of liquid-cooled load banks for testing power distribution equipments at high currents. 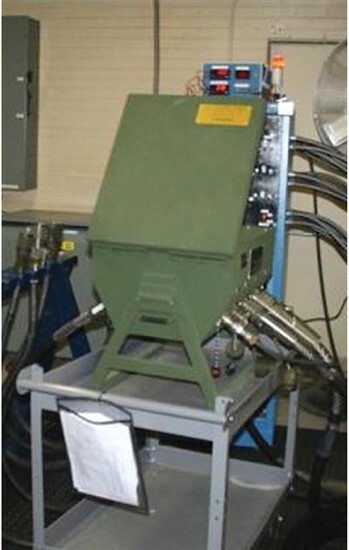 Load bank testing is offered up to 200A, 3-phase at 208VAC. Fidelity Military and Aerospace is an award-winning division with a commitment to quality and delivery ISO 9001:2008.